LESLIE: Some cozy protagonists love to cook, some not so much. But everybody eats, right? So it's great fun to see how the non-cooks among the characters we know and love manage on their own. Our friend Sherry Harris has a great solution, a fairly free-form pizza recipe that offers just the right amount of flavor and flexibility! 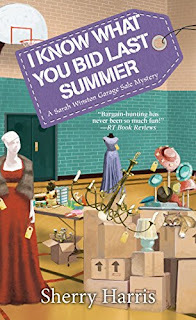 And she's celebrating the release of I KNOW WHAT YOU BID LAST SUMMER, fifth in the Sarah Winston Garage Sale Mysteries, out February 27th from Kensington Books. Sherry is offering a signed copy to one lucky reader! Leave a comment below for a chance to win. Thanks Mystery Lovers’ Kitchen for being brave enough to ask me back. Apparently my earlier recipe for Fluffernutter Cake didn’t make anyone sick. Woo-hoo. 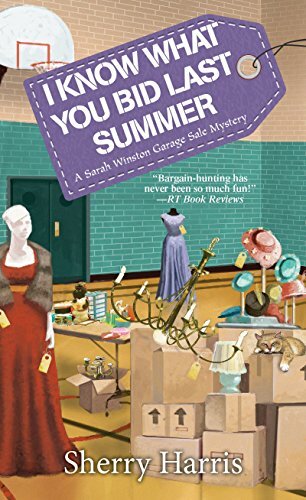 I write the Sarah Winston Garage Sale mystery series. My protagonist, Sarah Winston, isn’t exactly known for her cooking. She either eats at her favorite restaurant, DiNapoli’s Roast Beef and Pizza, or she makes a Fluffernutter sandwich. But sometimes a girl has to do something other than that. So for Sarah and all the other people out there who like an easy, delicious recipe, here is my husband’s Garlic Pizza. He came up with the idea because our daughter isn’t a huge fan of tomato sauce. It’s been a hit ever since. 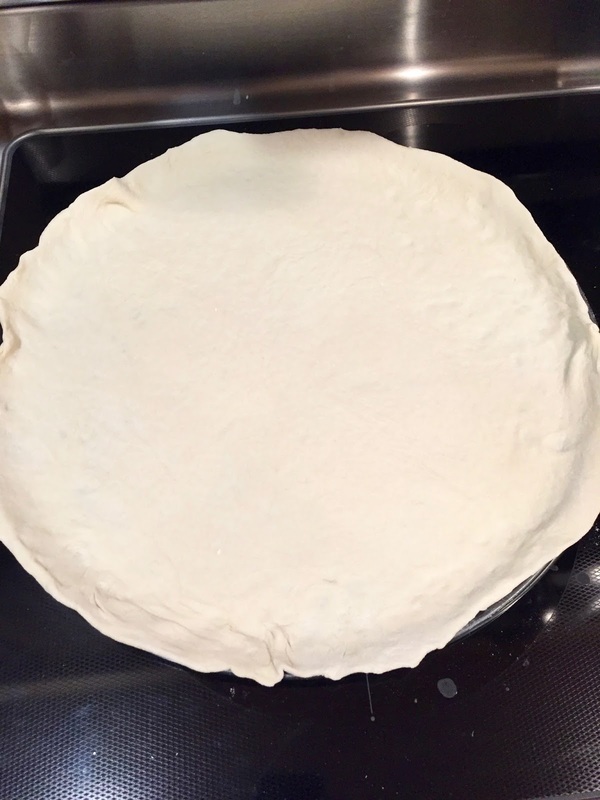 My husband makes his own crust using the recipe that came with the food processor. You can either make your crust or use a store-bought one. 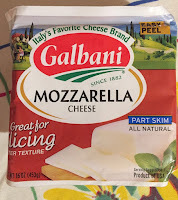 (I still want to try it with a cauliflower crust.) 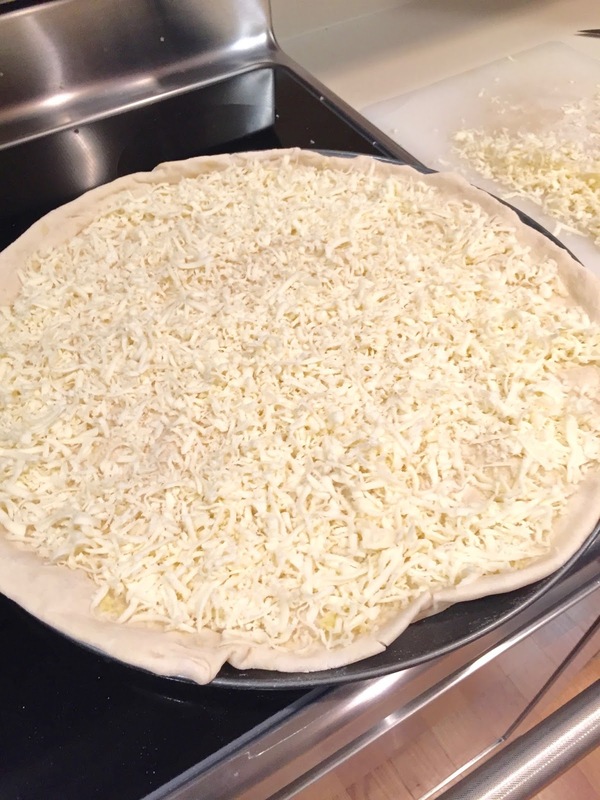 After the crust dilemma is decided you only need two ingredients – garlic and a decent mozzarella cheese, about 14-16 ounces. 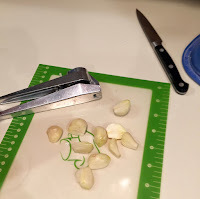 We’ve found through some unfortunate experiences that bagged pre-shredded mozzarella just doesn’t cut it for this recipe. 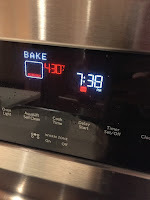 Cook the crust for five minutes. We use a pan with holes in the bottom. My husband cooks it for three minutes on the top rack and two on the bottom. 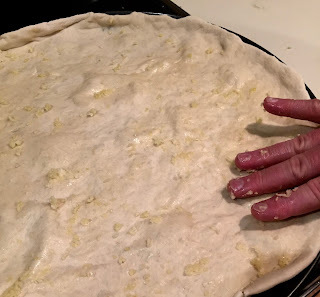 Put the minced garlic directly on the hot pizza crust, and then spread it around with your fingers. 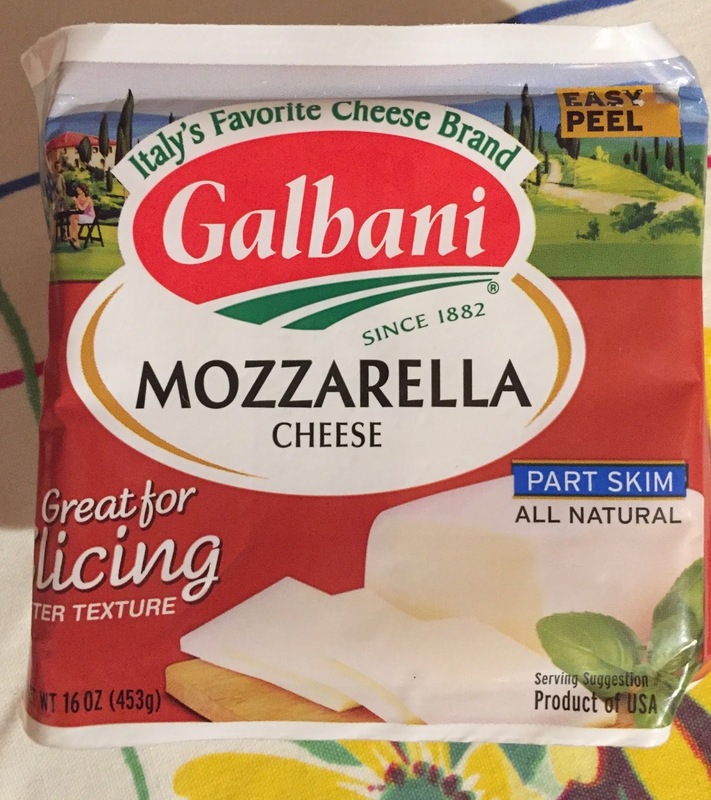 Top with the shredded mozzarella – add as much as you like! Bake for ten to fourteen minutes until the crust is golden brown (or GB as we call it) on the bottom and the cheese is nicely melted. 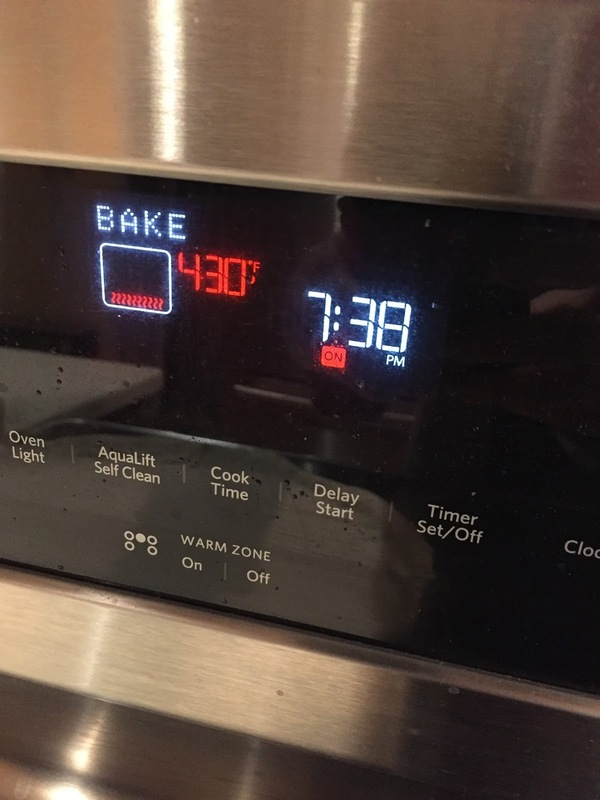 My husband cooks it on the top rack for six minutes and the bottom for four. Slice and enjoy! We often add fresh tomatoes on top or a bit of crushed red pepper. Anything works – we’ve tried everything from avocado to left over pork. But usually we eat it just as it is. SherryHarris is the Agatha Award nominated author of the Sarah Winston Garage Sale mystery series. The fifth book, I Know What You Bid Last Summer, was released in February 2018. 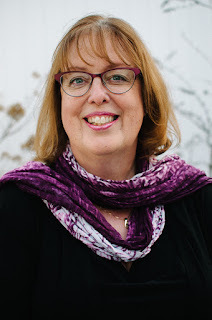 Sherry is the Vice President of Sisters in Crime National, a member of the Chesapeake Chapter of Sisters in Crime, the New England Chapter of Sisters in Crime, Mystery Writers of America, and International Thriller Writers. Sherry, her husband, and guard dog Lily are living in northern Virginia until they figure out where they want to move to next. Visit her website, join her on Facebook, or follow her on Twitter, @SHarrisauthor. Sherry blogs with the Wicked Cozy Authors. Oh, I love white pizza too! I love a hand tossed pizza with bacon, mushrooms,pepperoni. Sometimes I love a good taco pizza. 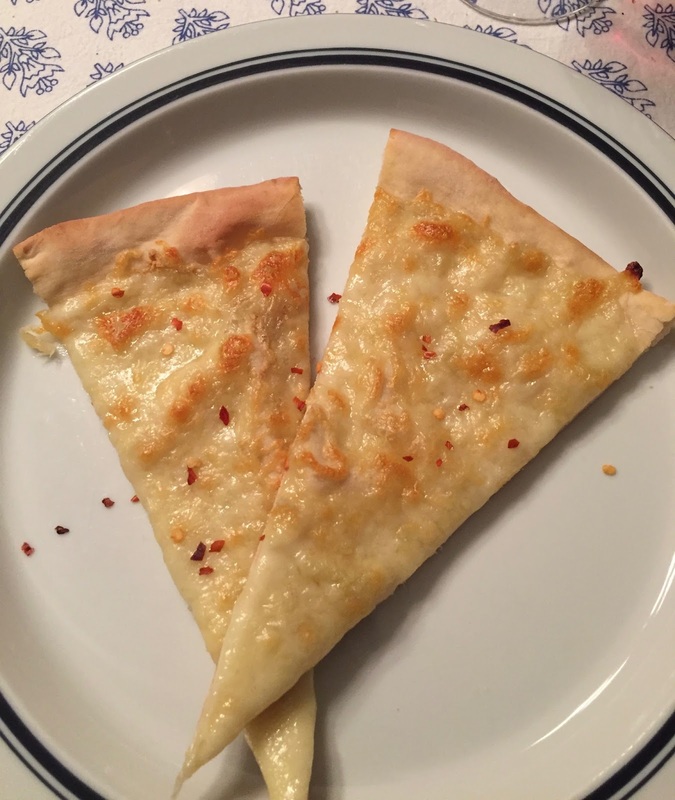 I love pizza,whether its from the pizza place or I made a homemade one. Congrats on the book release! I haven't made taco pizza in so long! I love it too! What I need is a good crust recipe. We've got a decent (quick, easy, and tasty) tomato sauce recipe and the rest we can do on our own. Still, this sounds great. And the book sounds interesting. We should exchange recipes! I'd love a good sauce recipe! My husband uses the recipe that came with our food processor and it makes a great crust. Oh, a weck pizza sounds yummy! 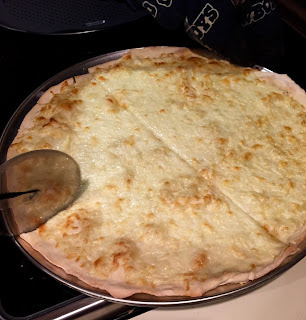 My DH and I love to make pizza for Saturday date night. We use a mix for the crust--so somewhere between homemade and store bought. That's a great idea whatever works, right? My son and I usually have pepperoni and black olives but his wife can't eat tomatoes so she has to have something without sauce so this would be perfect for her. And you can top this with anything! Thank you for stopping by! I hope you like it! Zucchini? Interesting -- I will have to try that! Oh, I love the layering idea! I'd love to be your lucky winner also. I hear you about the crust. I wouldn't make it either if it was left to me! And yours sounds great! My favorite would be Spaghetti! I love Hawaiian or Mexican pizza! Thank you for the opportunity to win this new book! I love them both too! I'm always surprised by the number of people who say pineapple has no place on a pizza!